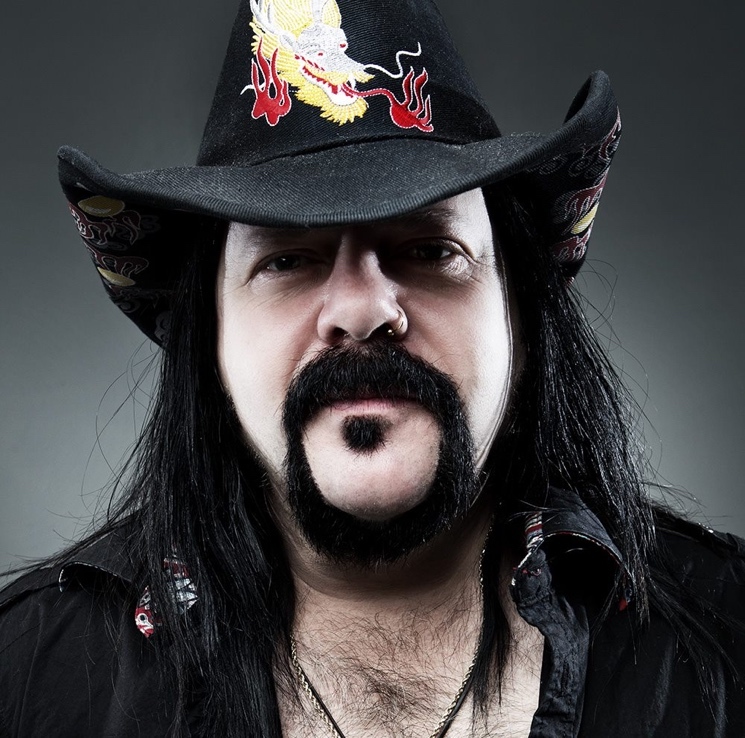 Vinnie Paul, the heavy metal drummer who played with bands like Pantera, Hellyeah, and Damageplan, has passed away at the age of 54. Pantera announced the sad news with a brief statement on Facebook. The cause of death is currently unconfirmed, and Pantera's statement says that "No further details are available at this time." Read the full statement below. Born Vincent Paul Abbott, he co-founded Pantera back in 1981. He was the older brother of the band's guitarist Dimeball Darrell, and the brothers formed Damageplan after Pantera broke up in 2003. Darrell was killed onstage in 2004 during a Damageplan show. Following his brother's death, Paul played in Hellyeah, a supergroup along with members of Mudvayne, Nothingface and Damageplan.